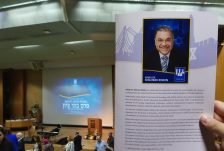 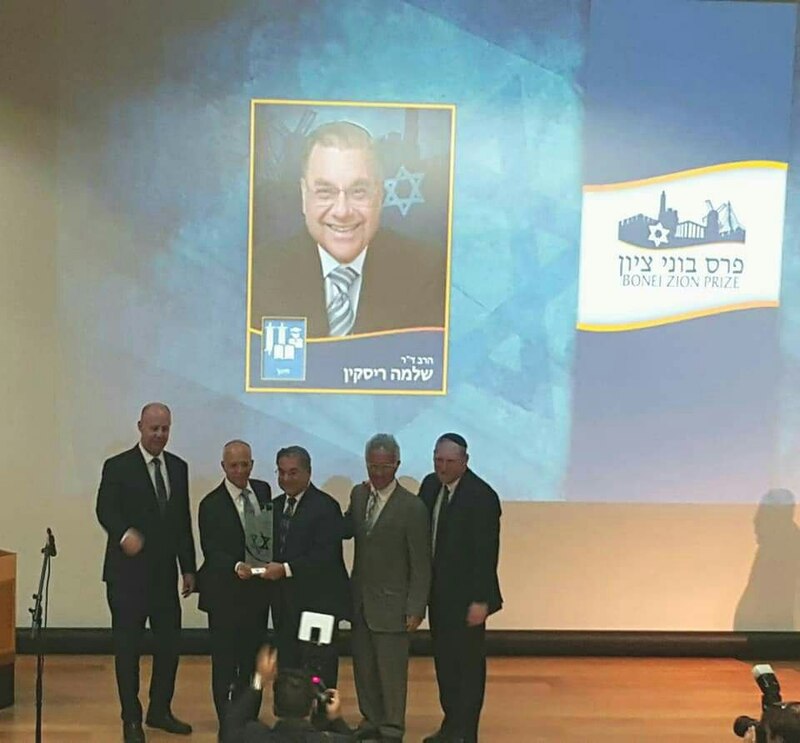 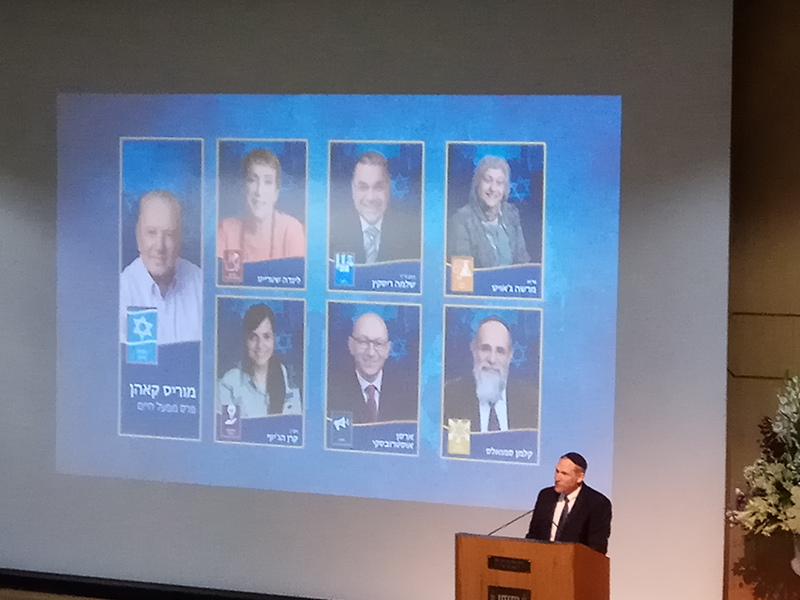 Mazal tov to Ohr Torah Stone’s visionary dreamer, Founder, Chancellor Emeritus and Rosh HaYeshiva Rabbi Dr. Shlomo Riskin, who was awarded the Nefesh B’Nefesh Sylvan Adams Bonei Zion Award for Education in an inspirational, moving ceremony at Israel’s Knesset. 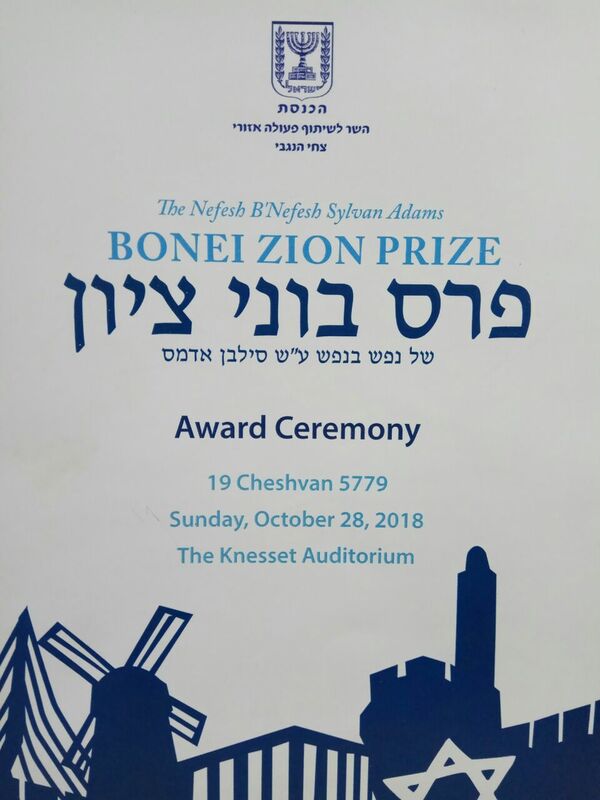 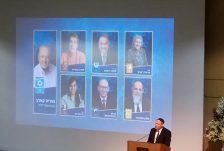 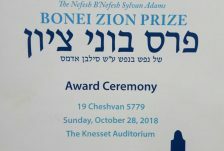 The Bonei Zion award recognizes outstanding Anglo Olim who have helped Israel in a meaningful way by encapsulating the spirit of modern-day Zionism and contributing in significant ways towards the State of Israel. 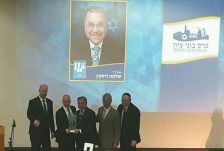 We at Ohr Torah Stone know better than anyone the tremendous impact that Rabbi Riskin has made – not only in Israel, but throughout the entire world. 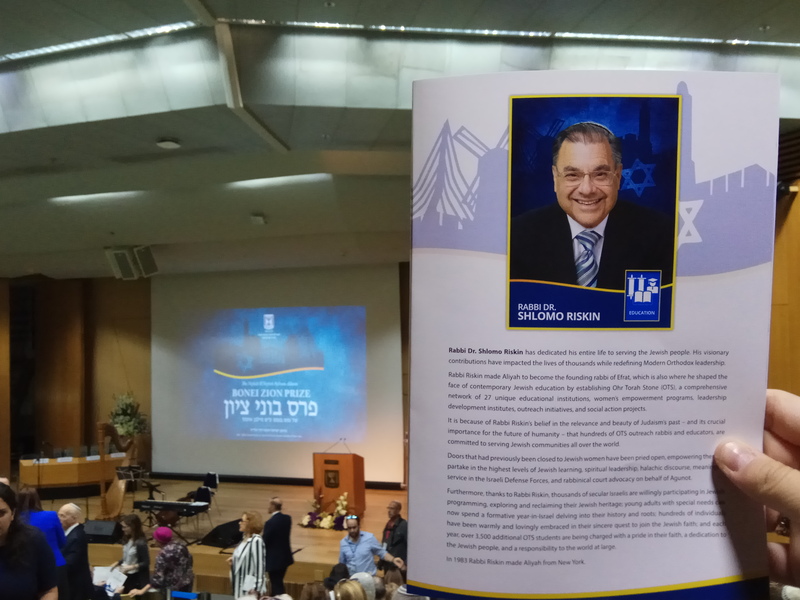 May Rabbi Riskin continue to be blessed with the energy, foresight and courage needed to continue adding rungs to the dreamer’s ladder, steeped in reality, yet enthusiastically reaching for the heavens.